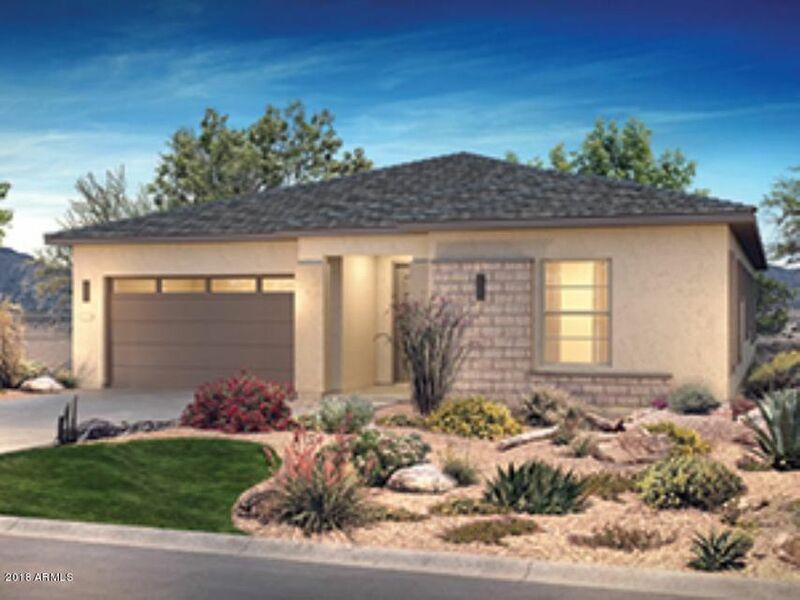 All TRILOGY WEST PHASE 2 PARC homes currently listed for sale in Peoria as of 04/24/2019 are shown below. You can change the search criteria at any time by pressing the 'Change Search' button below. "Welcome to Trilogy - the premiere resort style active adult community in Peoria. 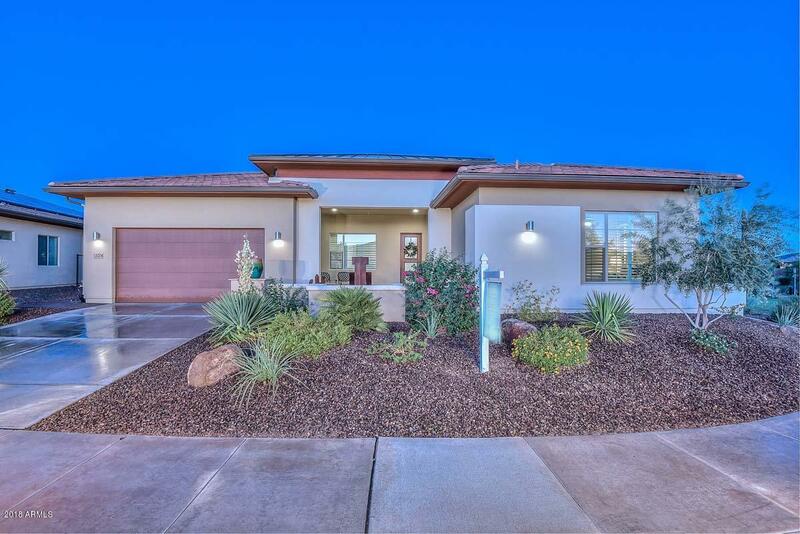 This stunning home has so many amazing features, beautiful courtyard entrance, attached casita, 3 bedrooms with en suite baths plus a half bath for guests and serene location with desert wash behind the home and green space on one side. Once inside the home your eye will immediately be drawn to the rolling wall of glass in the great room that seamlessly flows to the outdoor living space. You'll move past a wonderful"